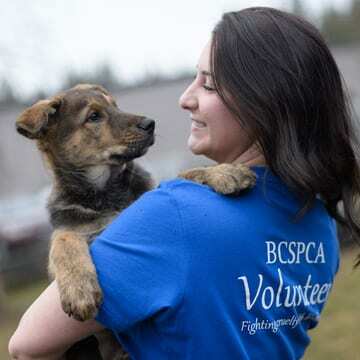 The BC SPCA Comox Valley & District Branch is excited to announce that the PetSmart Charities™ of Canada grant will now extend to residents in Courtenay. “We have made a significant impact for low-income families and cats in need in the town of Comox and are thrilled to expand the program to include the city of Courtenay,” says Emily Priestley, BC SPCA Comox Valley & District Branch manager. Since receiving a grant of more than $78,000 at the start of this year, the Comox SPCA has been able to spay and neuter more than 150 cats in Comox. 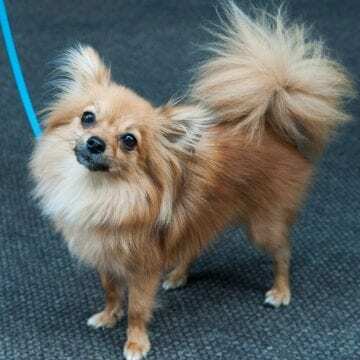 “With help from data collected during the run of the program in Comox, we were able to make a case with PetSmart Charities™ of Canada to include Courtenay and we are very grateful to have received the go-ahead,” Priestley notes. 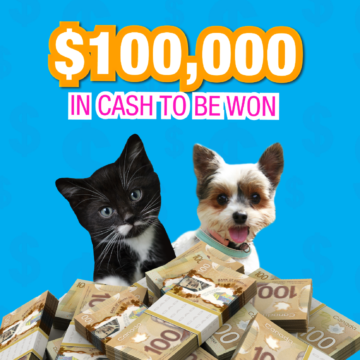 To take advantage of this time-limited offer and schedule a cat for a free spay or neuter surgery, residents from the town of Comox and city of Courtenay can contact the branch at (250) 339-7722 or visit in person at 1668 Ryan Rd. East during business hours. Benefits of spaying and neutering include reduction in pet overpopulation, decreased risk of disease and prevention of adverse behavioural traits. By knocking down cost barriers to fixing pets, families are able to stay together and avoid further problems down the road. For more information about what the BC SPCA is doing to prevent cat overpopulation, visit spayneuter.ca.